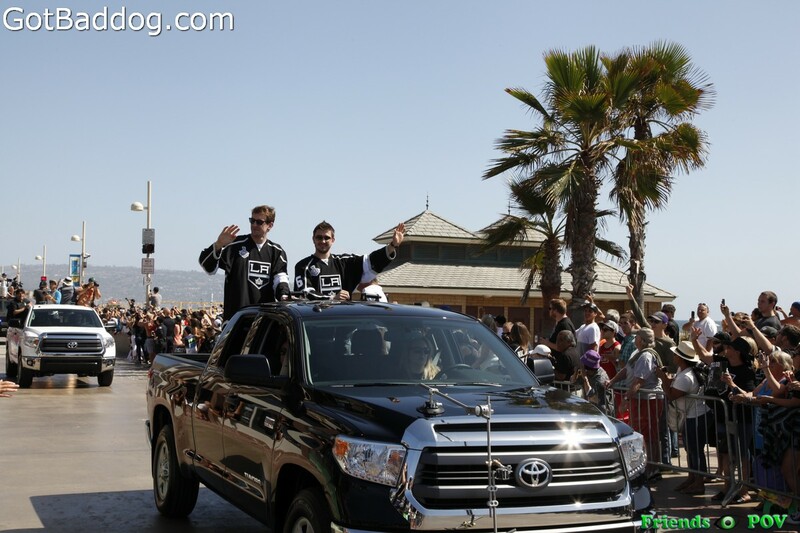 Sorry, for the delay; it has been a busy week. 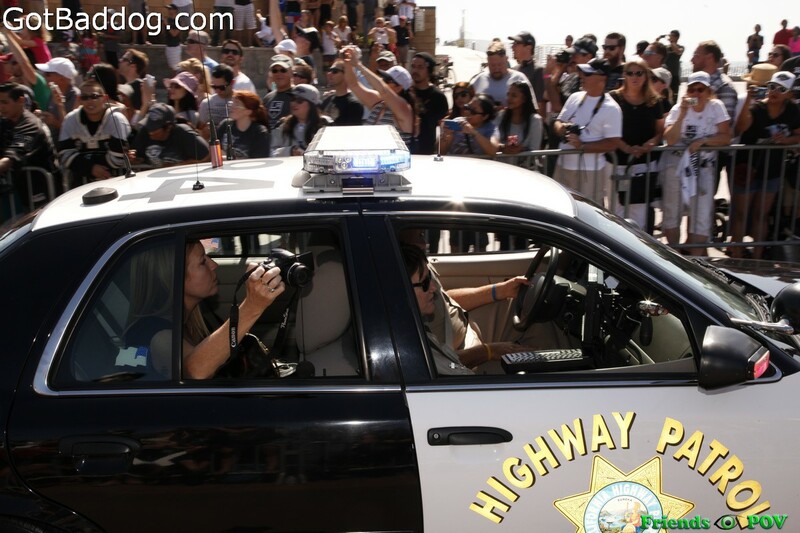 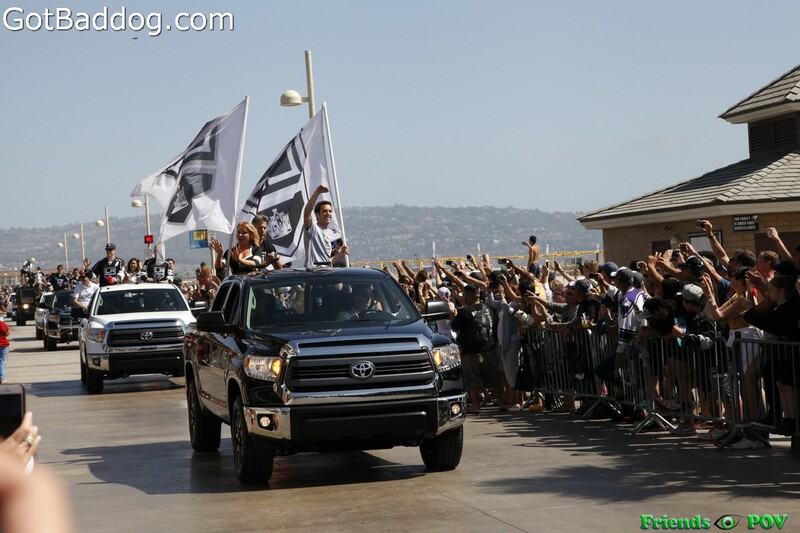 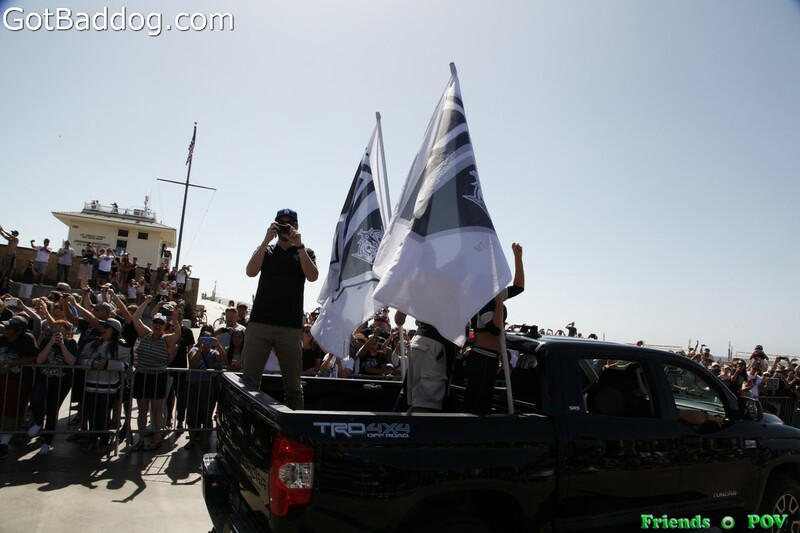 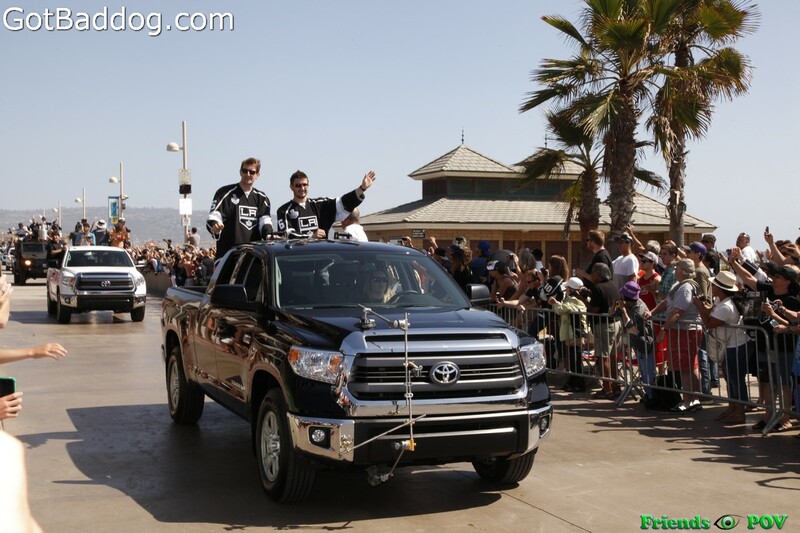 These photos were taken Wednesday on Pier Avenue where it meets The Strand as the Los Angeles Kings brought the Stanley Cup back to Hermosa Beach for the second time in as many years. 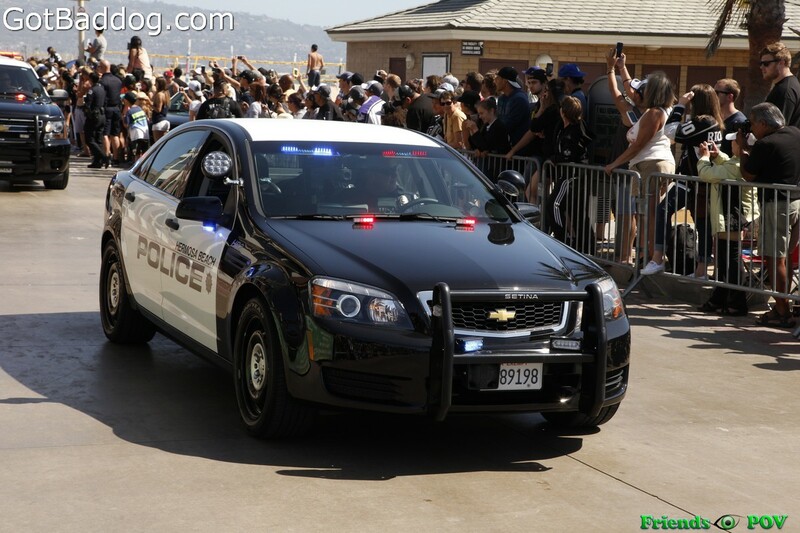 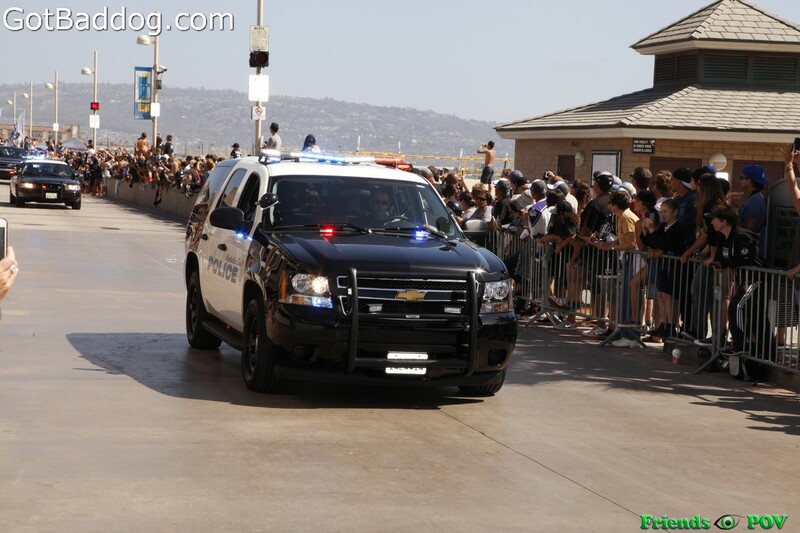 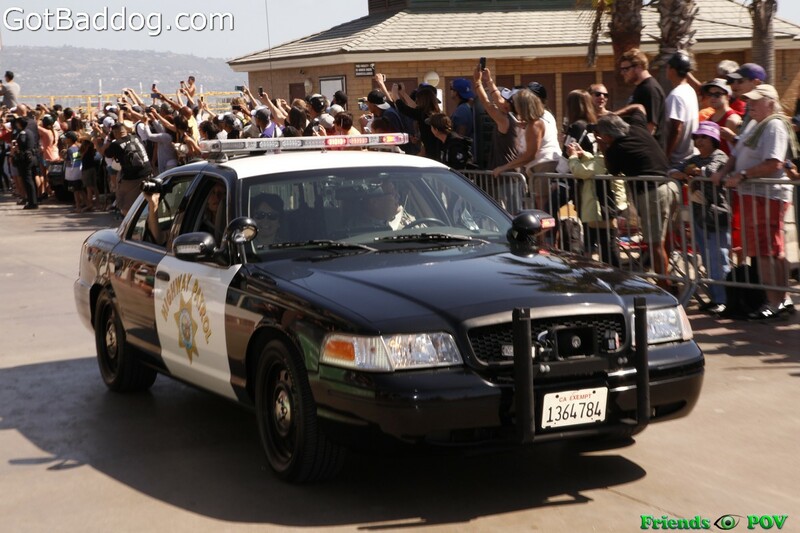 Unlike last year when the parade basically went down Pier Avenue from the fire department to the plaza, this year’s parade began at the Redondo Beach Police Department and ended in Manhattan Beach.